BERLIN/FRANKFURT -- Daimler faces a recall order for more than 600,000 diesel-engine vehicles including Mercedes C-class and G-class models because of suspected emissions manipulation, German magazine Der Spiegel reported on Friday. Germany's KBA vehicle authority is probing concrete suspicions that the affected cars were fitted with illicit defeat devices designed to manipulate emissions levels, the magazine said, without citing sources. Daimler on Friday said it had not been formally summoned by the KBA in regard to a probe of its C-class and G-class models. 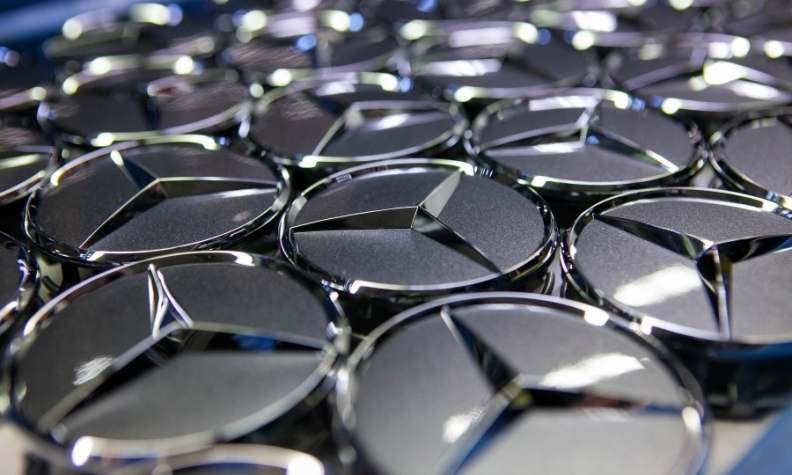 Daimler declined to comment in detail about the Spiegel report. The Transport Ministry said it has asked the KBA to pursue any further leads related to emissions at Daimler's Mercedes brand. The KBA declined comment. The Spiegel report comes a day after the KBA ordered Daimler to recall the Mercedes Vito van model fitted with 1.6-liter diesel Euro-6 engines because of engine control features to reduce exhaust emissions which KBA said breached regulations. Daimler said it is appealing the KBA findings and will go to court if necessary.